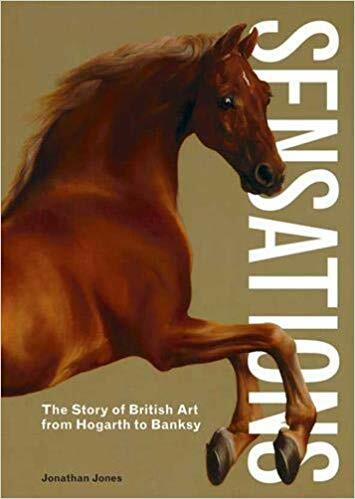 From the Enlightenment to the present day, from Hogarth to Banksy… by a lively and observant author. The retail price is £29.99 but we are delighted to offer a discount at £25. 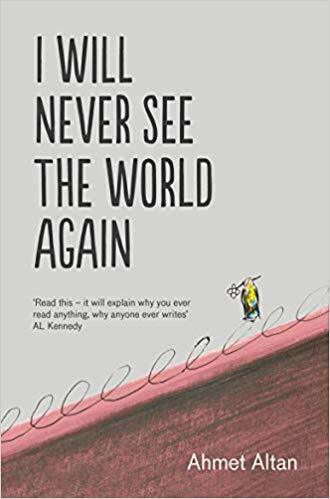 The author of this extraordinary memoir has been sentenced to life in prison for the Kafkaesque crime of sending ‘subliminal messages’ in support of the failed coup in Turkey in 2016. This slim volume whose pages were smuggled out of the prison cell, is a moving testament to the power of literature and inner resources of the human spirit. 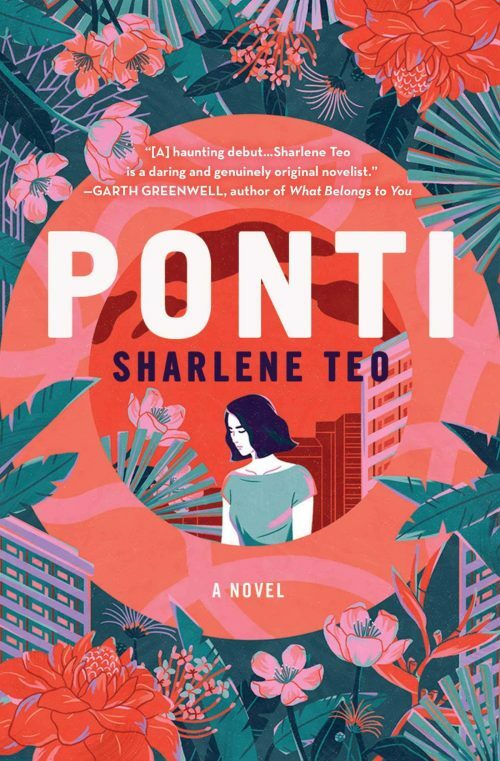 The story of three women – a cult actress in the 1970s, her daughter in the early 2000s and her daughter’s best friend in 2020 – is also the story of Singapore’s precipitous tip into modernity. Lushly eerie. A life without RLS cannot be said to be properly lived. 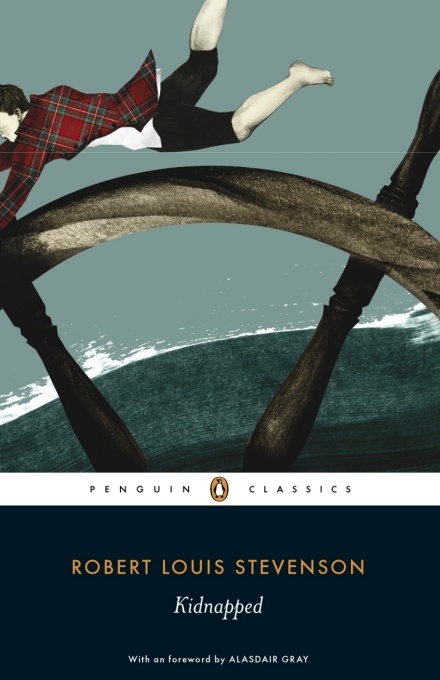 This great stylist’s range even includes Ruritanian extravagances but here we have the gloriously told adventure of a young Lowlander, set in the aftermath of the last great Jacobite rebellion of 1745. It also contains one of the world’s wickedest uncles in a very gothic passage, complete with a ruined stone staircase lit only by lightning flashes, and blue-coated firecracker Alan Breck, whose entrance into the tale must be one of the most spectacular in literature. 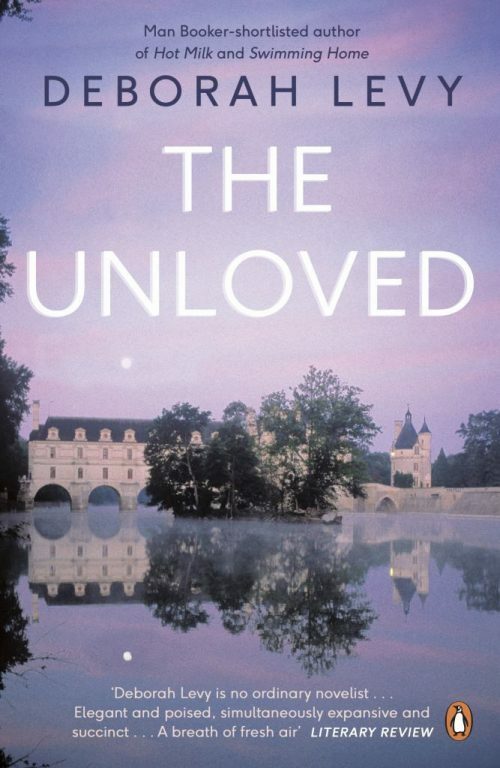 This early novel from the Booker-shortlisted author is both wonderfully sinister and funny. Levy’s descriptions are lavish and colourful, her prose mesmerising as she unveils a cast of brilliantly vile characters. The story changes gear from a beguiling murder mystery to a satire of the European bourgeoisie. Wonders of early civilisations: figurines from the Cyclades, Mesopotamia, Anatolia, the Oxus and Indus valleys, Iran, Iberia, etc. 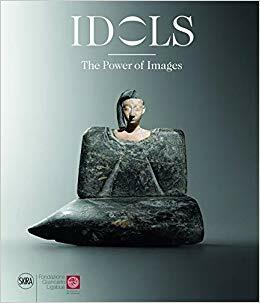 ‘Idols’ does not seem the right descriptive for these as we only guess at their function; but their small, highly concentrated presences give each of them an extraordinary power. Superbly illustrated. A highly articulate, intelligent and entertaining look at the history of England, with a somewhat idiosyncratic approach. Politics, trade, government and culture are Caldecott’s bread and butter here, and his sweep is extremely enjoyable – and stimulating: he ends, for instance, his initial and very brief chapter on prehistory thus: “The particular relevance of Roman Britain to English history lies in the English aristocracy’s adoption of the same Augustan culture during its eighteenth-century hegemony”. Privately published.